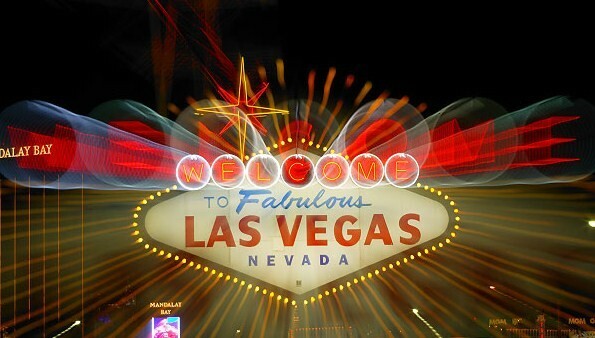 LAS VEGAS – It was a shot Wesley So fired across the bow – and Hikaru Nakamura heard it. Loud and clear. 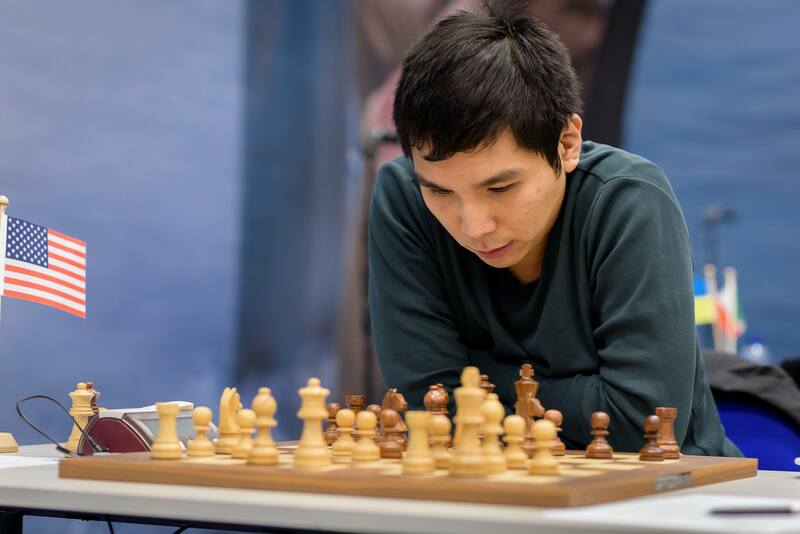 The 21-year-old Bacoor, Cavite-born So, took the top spot in American chess shortly after transferring from the National Chess Federation of the Philippines (NCFP) late last year, but Nakamura, the long unchallenged top dog of U.S. chess, came roaring back to recapture his lofty perch. Over the past two weeks or so, the 27-year-old Nakamura has been on a tear, winning prestigious tournaments with emphatic results. On Friday, Jan. 19, Nakamura outplayed former world champion Vishy Anand of India in a blitz game called Armageddon, to capture the Zurich Challenge chess tournament in Switzerland to finish the fortnight with flourish. A showdown with So at the U.S. Championships next month will surely create fireworks, an exciting prospect not seen in the past several years in the annual competitions among the top chess players of America. “The return of Nakamura and the threatening arrival of Wesley So is shaping the 2015 U.S. Championship to be one for the ages: two world top-10 players who headline arguably the strongest field in the history of our national title,” the chess journalist Brian Jearauld said. Skill and fierce determination propelled Nakamura to victory, but luck was with him as well. In the Zurich Challenge, he managed to overcome the narrow lead Anand took from the opening and ultimately prevailed. In the Armageddon, the time control is 15 minutes plus 10-second increment. Nakamura and Anand finished with identical nine points at the end of the classical games. The American, acknowledged as one of the best blitz players in the world, benefited when organizers decided that a blitz playoffs would decide ties. In addition, only one knock-out match was played – and Nakamura prevailed. Even though world champion Magnus Carlsen failed to show up, the Zurich Challenge, traditionally one of the toughest in the world, was a strong Category 23 tournament. Aside from Nakamura and Anand, the high-profiled participants included Vladimir Kramnik, Sergey Karjakin and Fabiano Caruana. In the Tradewise Gibraltar Chess Festival that took place Jan. 27 to Feb. 5, Nakamura topped another strong field that included Vaselin Topalov, the emerging chinese star Wei Yi and women’s world champion Hou Tifan. Nakamura won the event with an undefeated 8.5/11. That should be enough answer to So, who made waves with a sterling performance in the Tata Steel Open chess championship in Wijk ann Zee, the Netherlands in January. So joined the world’s elite chess players, placing second with three others, half-a-point behind Carlsen, who won the tournament with nine points. The Filipino finished tied with Anish Giri of the Netherlands,20; Maxine Vachier-LaGrave of France, 24 and Ding Ligrin of China, 21. Considered the “young guns” of the game, they are likely to challenge Carlsen for the world title in a few years. So is currently competing in the Bunratty Chess Festival in Ireland, which is not a FIDE-rated tournament and will not impact his live rating. After four rounds, he is among the leaders with 3.5 points. The tournament ends Sunday. So and Nakamura, who are creating all the buzz in U.S. chess, actually met in January in a blitz series called Death Match 30. 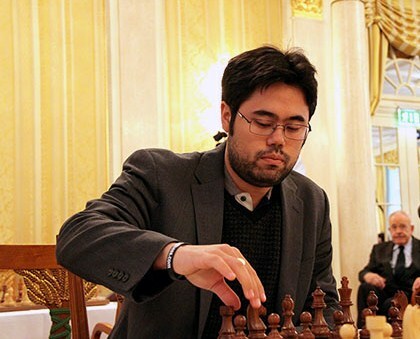 With Nakamura in Italy and So in the United States, the two battled online in five-minute blitz and 2 1/2 minute bullet games. Nakamura pulled an emphatic victory, 21.5 to 11.5. But many considered that not “real” chess. The rreal one will be the encounter in March in St. Louis, where all the marbles are at stake. Up for grabs is not only the No.1 ranking in the U.S., but perhaps even their world ratings, which will determine their ability to challenge for the world championship down the road. With 2797.8 points, Nakamura is ranked No. 6 in the world while So is at No.8 with 9788.0, with Anand, the Indian former world champion sandwiched between the two U.S. players with 2790.9 points.